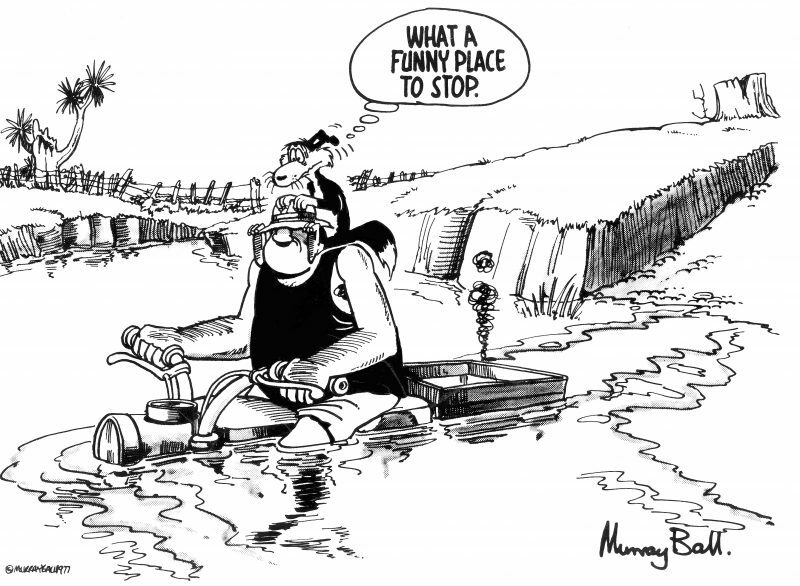 New Zealand has lost its most loved cartoonist, Gisborne’s Murray Ball. 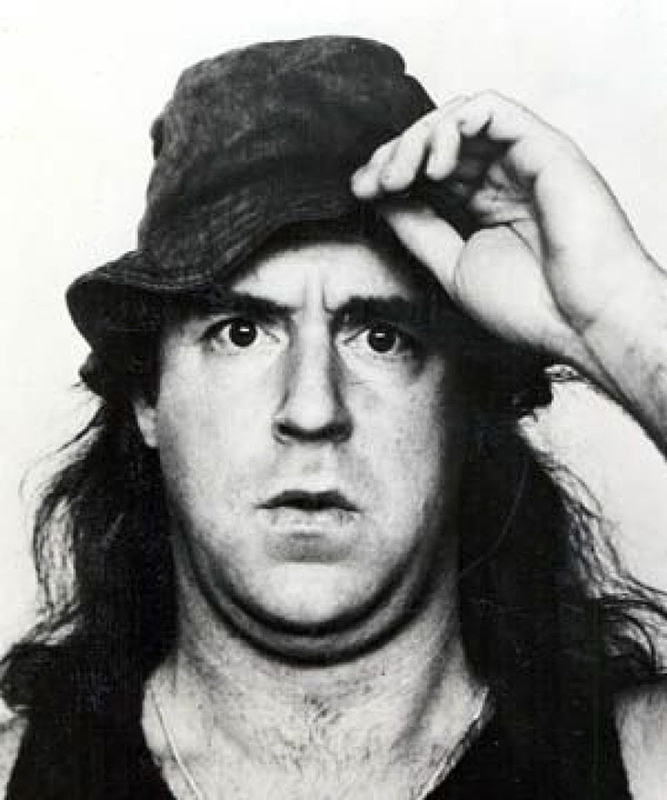 Best known for the memorable characters in his cartoon strip Footrot Flats, the widely-respected artist died at home at 11.30am yesterday surrounded by family. His wife Pam, three children and grandchildren were there, as well as Mr Ball’s brother Barry and close friends. Mr Ball had been out of the public eye due to Alzheimer’s, which he lived with for eight years. He was aged 78. “It was a terribly sad and emotional day yesterday,” said Mr Ball’s wife Pam. “It was expected but it was terrible to see him go. It was lovely to have family and friends there but it was so, so hard the moment he went.” The family had received some wonderful tributes from around the world, she says. Gisborne artist and art teacher Norman Maclean remembers Mr Ball as a man of the soil who loved the country, animals and bird life. He also remembers him as a fine artist, although Mr Ball disagreed. “Murray used to say he was not an artist — which was ridiculous. His command of line was outstanding. For a time he broke into painting. His paintings were forceful, with a very strong line and a strong sense of immediacy.” The cartoonist’s sense of fun came to light while out riding with Mr Maclean. “The first time out he gave me a huge horse called Black. Murray knew what he would do at a certain point and that was to turn home. Black took off, my feet flew out of the stirrups and I heard hoots of laughter behind me.” Mr Ball was a complex figure though, says Mr Maclean. He was very serious-minded. “He thought deeply about political and social matters and had a great sense of justice and of a fair go for the average person.” Although he ascribed to no religion, he described himself as a Christian socialist and enjoyed many arguments with Mr Maclean about religion and philosophy. In a tribute to Mr Ball, Prime Minister Bill English describes the Gisborne cartoonist as a thoughtful New Zealander “who took our unique sense of humour to the world”. 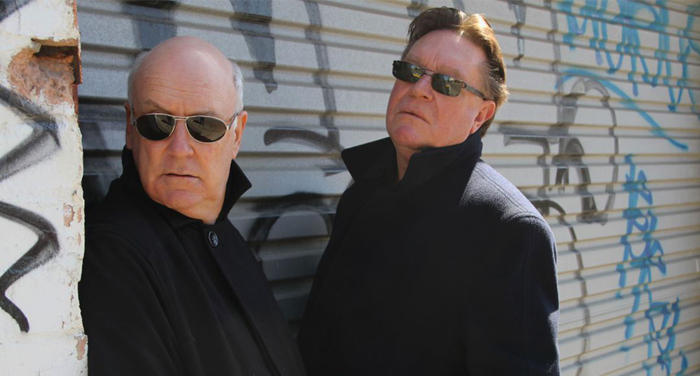 Cartoonist Tom Scott, who co-wrote the screenplay for Footrot Flats: The Dog’s Tale, told the New Zealand Herald Mr Ball was “funny and goofy and generous, and incredibly serious about inequality”. 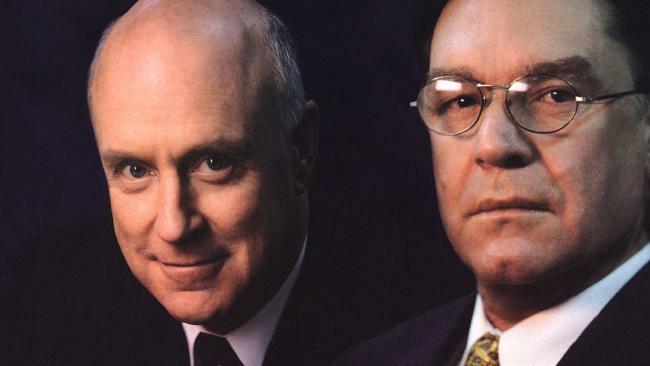 “He mourned the New Zealand he remembered being fair, and I guess if he had his life over again Murray would rather have been an editorial cartoonist.” Mr Scott also remembers Mr Ball as “an unbelievably strong, fit, handsome man all his life”. The funeral service will be held at Bushmere Arms on Friday at 1pm. From its volcanic formation, to early Maori settlement and the first European visitors, the book traces the influences of humans on the land, examining fishing and farming practices and architectural landmarks including the Mason and Wales “White House”, Larnach Castle, Fletcher House, Otakou marae, Portobello Aquarium and Marine Studies Centre, and the Armstrong Disappearing Gun. […] The rich diversity of the “wildlife capital of New Zealand” is a highlight, with information about the area’s jewelled gecko, its multitude of birdlife – including Taiaroa Head’s northern royal albatross, New Zealand sea lions and yellow-eyed penguins. 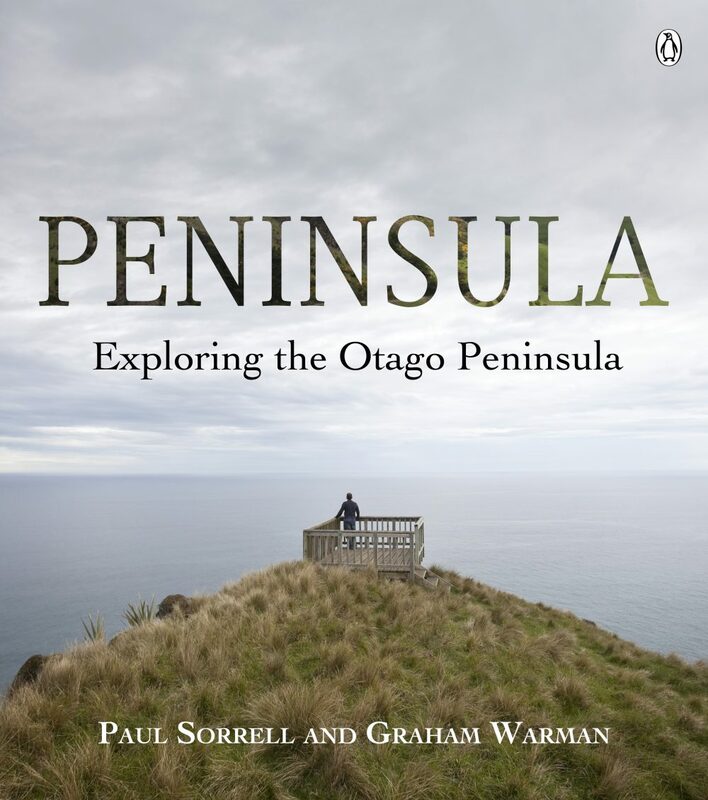 […] The book’s design and layout is simple and reader-friendly, the writing informative and accessible, and the photography stunning – the sweeping vistas of the peninsula land and seascapes, with the light playing on the water and shadows in the folds of the land are particularly evocative. The discovery of a historic waka unearthed from Papanui Inlet is a “significant find”, a local kaumatua says. A waka – believed to be a fishing waka (waka hi ika) – measuring 6.17m was excavated from the edge of the inlet over the weekend, and is now in storage. Otakou runanga kaumatua Edward Ellison said the “exciting” discovery “sheds new light [on] the historical use and occupation of the Papanui Inlet and surrounds”. It was likely the vessel dated from the Ngati Mamoe occupation of that part of the Otago Peninsula, before “Ngai Tahu came down and pushed some of them further south”. If it were not for changing tidal flows, the fishing waka unearthed from Papanui Inlet on Otago Peninsula at the weekend might never have been discovered, Department of Conservation historic technical adviser Shar Briden said. The 6.17m waka was under 1.6m of sand and was discovered by chance in August by Ms Briden. She said the channel flow had changed, with the estuary water now cutting over the top of the waka. […] The waka was excavated and refloated using whale pontoons at the weekend, and moved across the estuary at high tide to where it could be retrieved. The waka is believed to be the only one found in Otago, and has archaeologists around the country buzzing. A waka submerged in a locked wooden tank at the Otakou marae in Dunedin continues to reveal the past to archaeologists. Te Runanga o Otakou manager Rachel Wesley said the fishing waka, unearthed from Papanui inlet on Otago Peninsula in October, was on the marae and submerged in fresh water in a locked wooden tank. […] The waka was moved to the marae in early December […] Samples of the waka had been sent to Auckland and Dunedin to determine its age. The waka conservation work would take more than two years […] Department of Conservation historic technical adviser Shar Briden said other wooden artefacts were found before the waka was discovered and they revealed some more about it. The historic waka unearthed from Papanui Inlet was used in the 1500s, it has been revealed. Dilys John, of Auckland University’s anthropology department, has dated the worked waka and the prepared fibres from inside the hull at being between 440 and 463 years old. Otakou runanga elder Edward Ellison said the waka remained in water at the marae, and the salt would slowly be removed out of the timber over the next two years. The waka would be preserved and then possibly be put on display […] It was believed the waka was used by Waitaha – the first occupants of the site – or Ngati Mamoe […] “The mere thought that the hands that made and used the hand-woven fibres belonged to ancestors who lived at Papanui Inlet at least 20 generations ago is quite breathtaking.” Dating the waka helped with comparisons with other sites around New Zealand and confirmed “the specialness of the Papanui Inlet”. The Dunedin City Council is to investigate ways of limiting light pollution, after councillors were told Dunedin could become the world’s largest “dark sky city”. Otago Museum director Ian Griffin spoke about the issue of light pollution at yesterday’s planning and regulatory committee meeting when he discussed the museum’s planetarium development, which is to open later this year. “We see the planetarium as not just a brilliant educational tool [but also] potentially an anchor for a new strand of tourism in this city.” There was a massive potential for growth in night sky tourism in the city and the council could support that by acting to limit light pollution in areas such as Otago Peninsula, where viewing conditions were best, Dr Griffin said. An Otago Peninsula quarry operator found to be digging beyond his boundary faces a public hearing to determine the future shape of the operation. The Papanui Inlet quarry operation, headed by Peninsula resident Steve Clearwater, was found to be in breach of its existing consent following an inspection by council staff early last year. 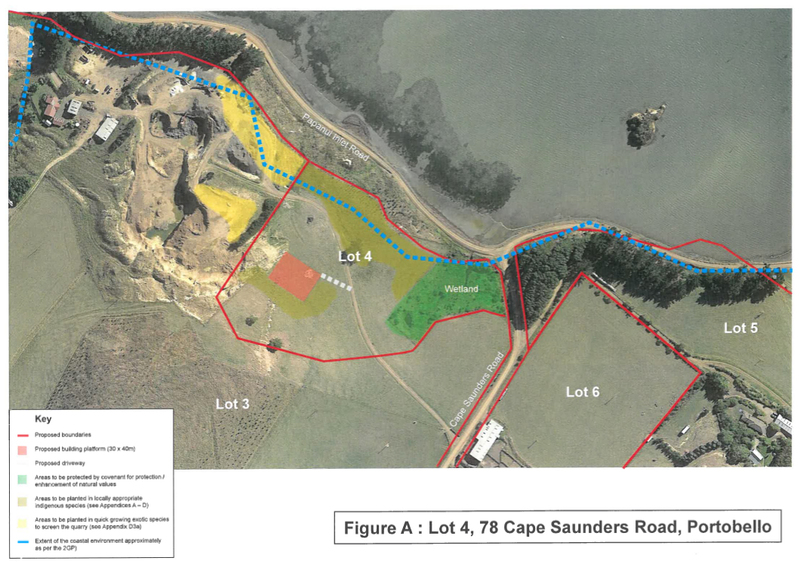 A “catch-22” legal problem involving a quarry on Otago Peninsula means all parties, including the applicant and many submitters, may have been wasting their time attending a consent hearing. […] The hearing involves a quarry, which had operated as a smaller farm quarry before a consent allowed it to expand in 2007. Steve Clearwater Contracting, headed by peninsula resident Steve Clearwater, has been accused by council staff of not complying with rules designed to restrict his quarry’s operation. 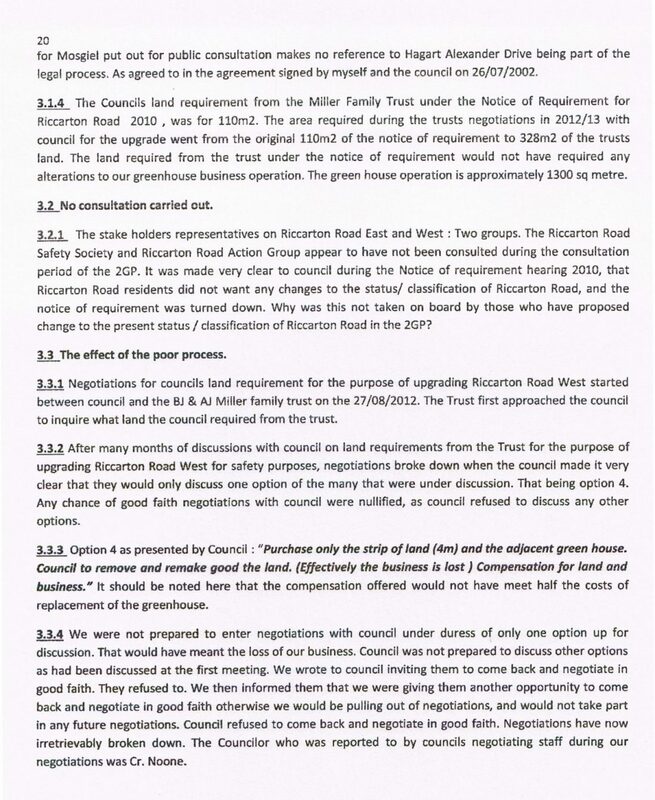 […] Council officials say the quarry was found to be operating beyond its boundary early last year, by extracting rock from further up Geary’s Hill than was permitted. The applicant, Peninsula Holdings Trust, is seeking a variation on its existing consent, to legalise what has been done, but it is also seeking to expand its footprint for future operations. The application has prompted 40 submissions, including 32 from neighbours, many opposing it. Independant commissioner Andrew Henderson has adjourned a Dunedin consent hearing to consider legal issues linked to a quarry overlooking Papanui Inlet in a “treasured ancestral landscape”. Mr Henderson, of Christchurch, said yesterday he would consider legal issues over how to proceed with an application, on behalf of the quarry operator, to vary conditions in an earlier 2007 consent, involving the quarry on Otago Peninsula. A quarry operator accused of flouting rules on Otago Peninsula could seek to remove a hill overlooking Papanui Inlet, neighbours fear. Steve Clearwater Contracting, headed by peninsula resident Steve Clearwater, has been accused by Dunedin City Council staff of showing “contempt” for rules designed to restrict his quarry’s operation. […] “Geary’s Hill, at the head of Papanui Inlet, is an integral part of a wider wahi tupuna [ancestral landscape]” […] The Otakou runanga was concerned about the “incremental carving away at the basic elements of this ancestral landscape leading to greater and irreversible changes”. Controversial expansion plans for an Otago Peninsula quarry have been declined by an independent commissioner, but quarrying will continue on the site. The Geary’s Hill quarry, overlooking Papanui Inlet, was last year found to have breached many of its 2007 resource consent conditions. It had extended further up and across Geary’s Hill than consented, while a paddock consented to receive fill to a depth of 1m had since received considerably more than that. Dunedin City Council staff concluded it was in breach of at least 10 consent conditions, while compliance with another five was questionable. Quarry operator Steve Clearwater Contracting, headed by peninsula resident Steve Clearwater, had been forced to seek a variation on its existing consent to legalise what it had done, while also seeking to expand its footprint for future operations. Neighbours feared the variation, if accepted, could eventually lead to the complete removal of the hill. But that variation was declined last week and was now subject to a 15-working-day appeal period. 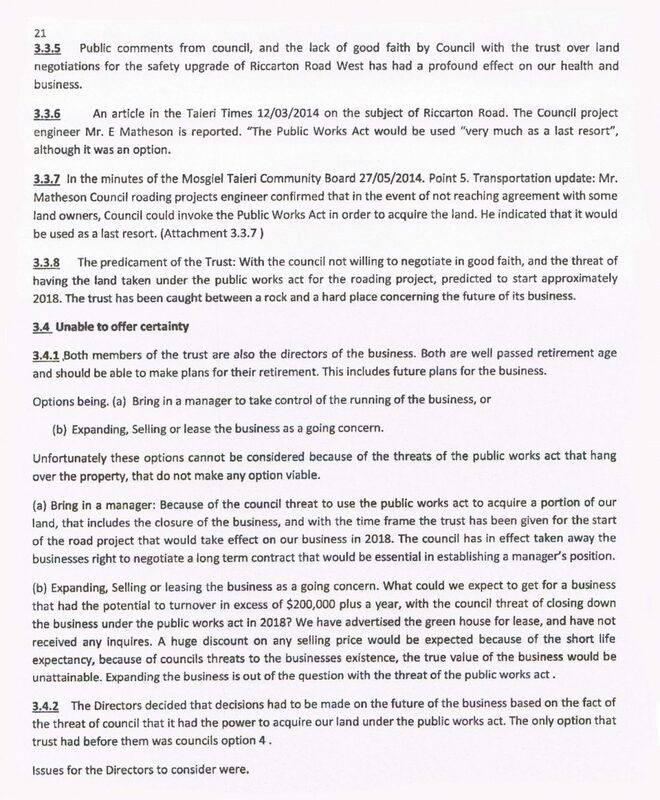 […] The council had accepted it had been deficient in monitoring the 2007 consent. A plan to subdivide 260ha of rural Otago Peninsula land in an outstanding natural landscape area has run into serious opposition, as a resource consent bid heads for a March hearing. Groups from Forest and Bird to Save the Otago Peninsula (Stop), and individuals from peninsula tourism and accommodation businesses, as well as astronomers and archaeologists, have lined up to oppose the project. Land owner Steven Clearwater described opposition from property owners in the area as “nimbyism”. He said the farm on which the subdivision was planned had been dotted with farmhouses a century ago, and he wanted to protect his right to build there again. The project is the work of the Peninsula Holdings Trust, made up of property owners Steven and Jacqueline Clearwater and Brian Hailes. The trust has applied to the Dunedin City Council to subdivide the rural zoned land at 78 Cape Saunders Rd. The land has a capital value of almost $1.9million. 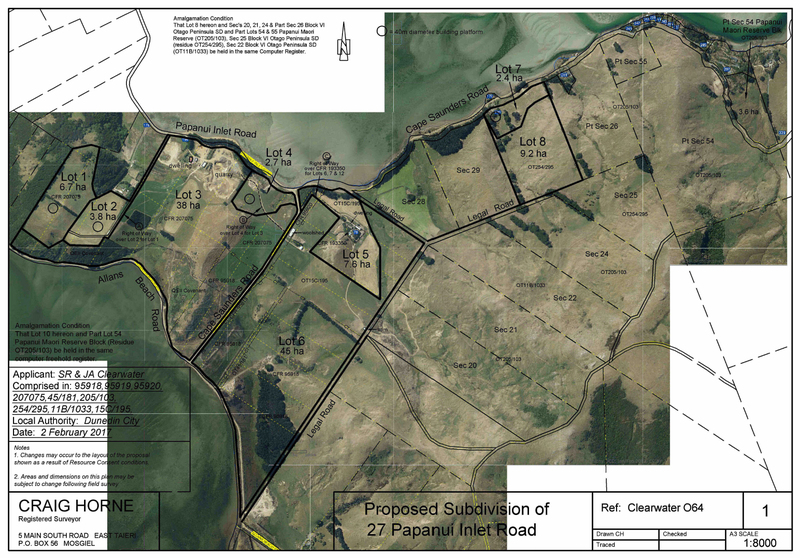 An application to subdivide 260ha of Otago Peninsula land in an outstanding natural landscape has hit another hurdle with a planner’s report recommending the application be declined. Dunedin City Council planner Lianne Darby recommended the council decline the bid to subdivide a property at 78 Cape Saunders Rd, citing negative effects on the environment and the potential “undesirable” precedents it could set for rural zoning if approved. […] If such a proposal were approved, there could be a “major change” to the appearance and character of the land, she found. 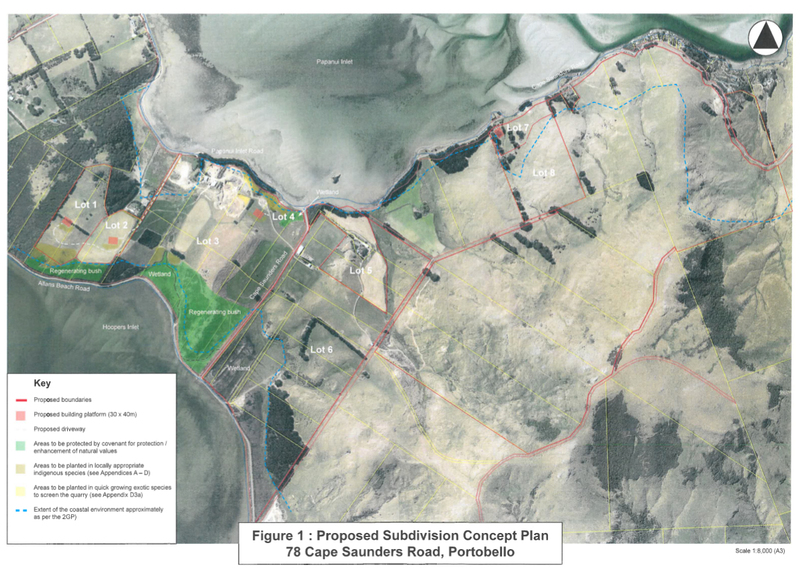 The subdivision, on an isthmus of land between Hoopers Inlet and Papanui Inlet and the northern slopes of Mt Charles, was also inconsistent with aspects of the district plan relating to sustainability, land fragmentation, rural productive worth, roading and landscape, the report found. She did not believe the proposal, which would create 10 new sites, on which consent was sought for residential activity on eight, was a sustainable use of the city’s physical and natural resources. The proposed sites would be between 2ha and 194ha. The developer of a subdivision on an Otago Peninsula isthmus has halved the number of houses planned for the site, surprising opponents ready to argue against the plan. 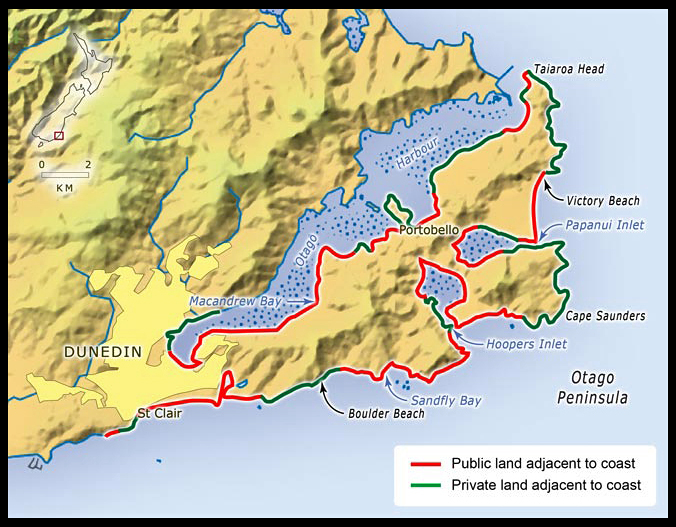 Peninsula Holdings Trust came to a resource consent hearing in Dunedin yesterday with a proposal that reduced the number of houses in the outstanding natural landscape area from eight to four. Landowner Steven Clearwater told the hearing he had recently signed a conditional sale agreement for some of the land involved to nearby farmer. Plans for a covenanted area of wetland and a public walking track were withdrawn, after the buyer of the land made it “very clear” they were not to be offered. The change led hearing commissioner Colin Weatherall to adjourn the meeting after the trust made its submissions, allowing opponents time overnight to modify theirs. Notification of Application for a Resource Consent – Under Section 93(2) of the Resource Management Act 1991. Council has received an application to subdivide the above nine titles of 78 Cape Saunders Road into eleven lots and a balance parcel. 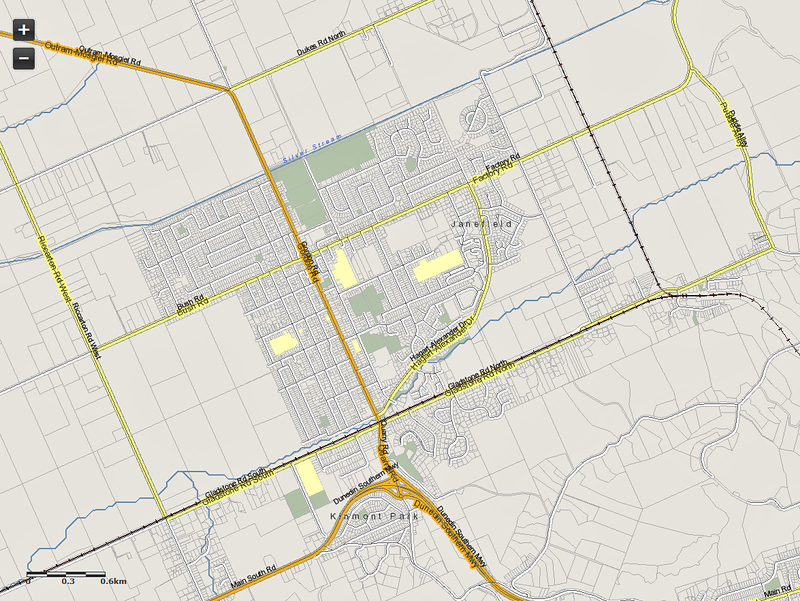 The subdivision will create ten new sites of 2.0ha to 194ha. Eight of the new sites will be smaller than 15.0ha and are therefore considered to be undersized. Land use consent is sought for new residential activity within proposed Landscape Building Platforms on Lots 1 to 2, 4 to 6, and 8 to 10. Lot 3 (38ha) has an existing quarry operation with an established dwelling. The amalgamated site of Lot 7 and 12 (194ha) will be a farming block with no dwelling, and will be subject to a covenant restricting all residential development of this site. The balance land of Part Lot 54 Papanui Maori Reserve Blk (residue CFR OT205/103) will be amalgamated with Lot 10. The quarry operation will need to be reauthorised as it will be contained within a smaller site. It will be a discretionary (unrestricted) activity pursuant to Rule 6.5.6(v). The subject sites are zoned Rural in the Dunedin City District Plan, and are within the Peninsula Coast Outstanding Landscape Area (Visually Recessive and Visually Prominent Areas). The general area is identified as being subject to land stability risks, and parts of the subject sites are potentially at risk to liquefaction. Subdivision of a Rural-zoned site into lots smaller than 15.0ha is a non-complying activity pursuant to Rule 18.5.2 of the Dunedin City District Plan. The construction of buildings (dwellings) within a Landscape Building Platform is considered to be a controlled activity pursuant to Rule 14.6.1(a)(i). The proposed residential activity on those lots smaller than 15.0ha is also considered to be a non-complying activity pursuant to Rule 6.5.7(i). The Proposed Second Generation District Plan (“the Proposed Plan”) was notified on 26 September 2016. Rules 16.7.4 (minimum site size for rural zones) and 16.9.5.5 (assessment of subdivision performance standard contraventions – minimum site size) were given immediate legal effect pursuant to section 86D of the Resource Management Act 1991 at the time of notification. Accordingly, the Proposed Plan rules also need to be considered alongside the Dunedin City District Plan rules. The subject sites are zoned Rural – Peninsula Coast in the Proposed Second Generation Plan, and are within the Peninsula Coast Outstanding Natural Landscape. There are land stability risks identified for this site. Parts of the subject sites are shown as Hazard 2 – Land Instability, and Hazard 3 – Coastal. The coastal edges of the property are shown as Coastal Environment and Archaeological Alert Layer. There is a Wahi Tupuna Site 36 – Poatiri (Mt Charles) on-site. 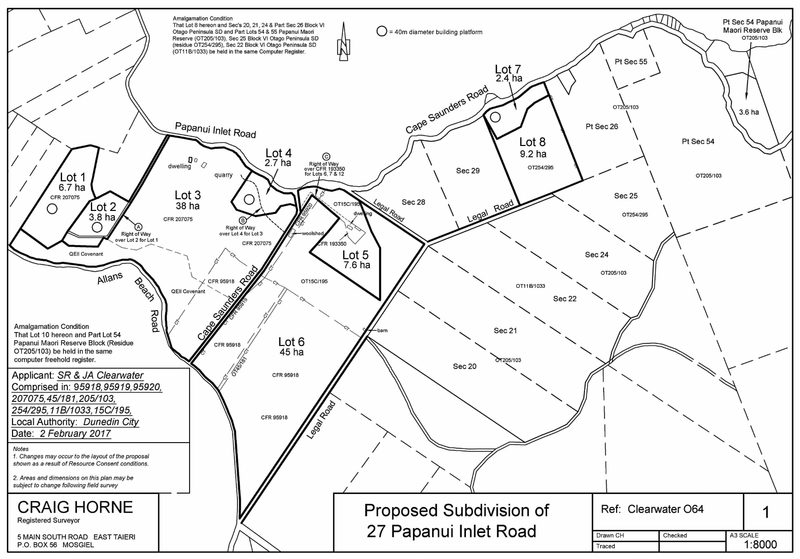 Rule 16.7.4 specifies a minimum site size of 40.0ha for lots created by subdivision in the Rural – Peninsula Coast zone. 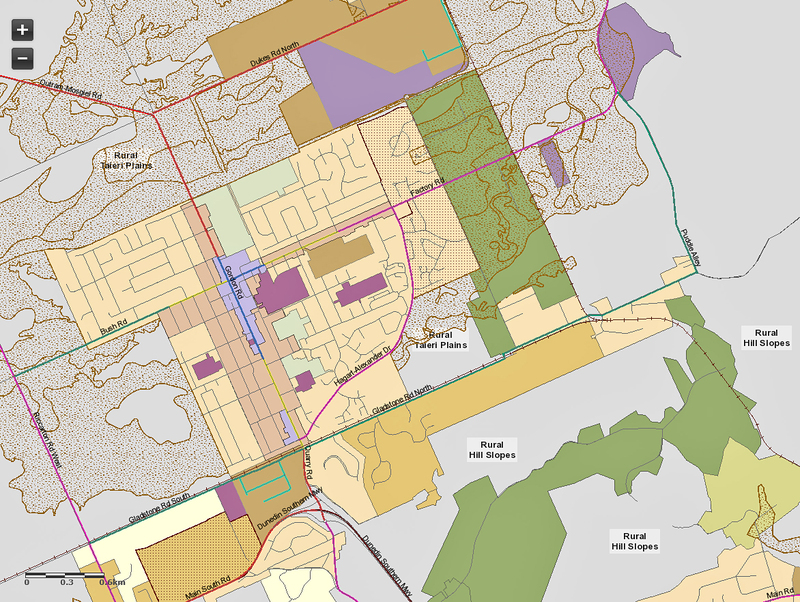 The proposed subdivision is therefore a non-complying activity pursuant to Rule 16.7.4.3. The land use rules for the Rural zones are not yet in effect or operative. The application is accompanied by Ecology, Landscape, Heritage, and Geotechnical Reports. The submission period for this application has closed, and a hearing/decision is pending. 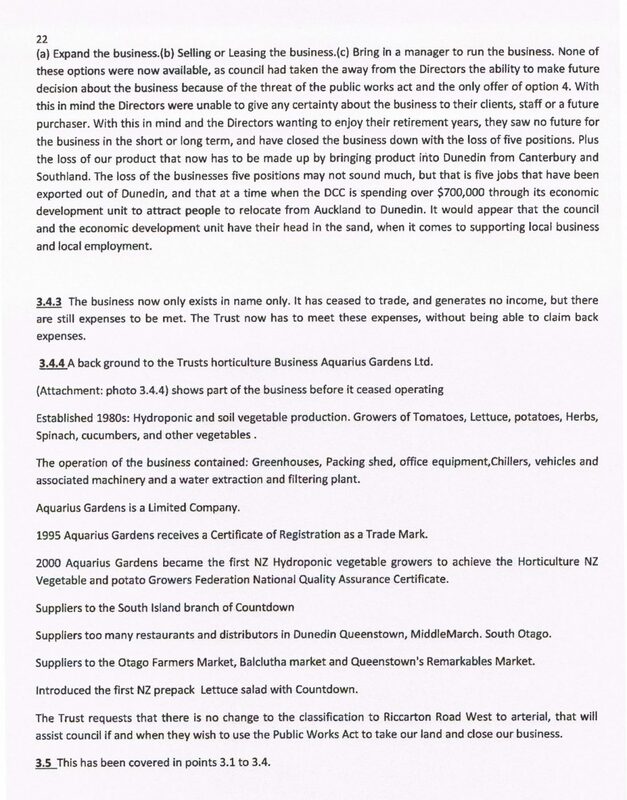 Comparing the two territorial authorities, ORC and DCC, ODT says “the regional council has been a wiser council-company owner”. Ain’t that the sheer truth with bells on, oversewn with screaming sirens and flashing red lights. 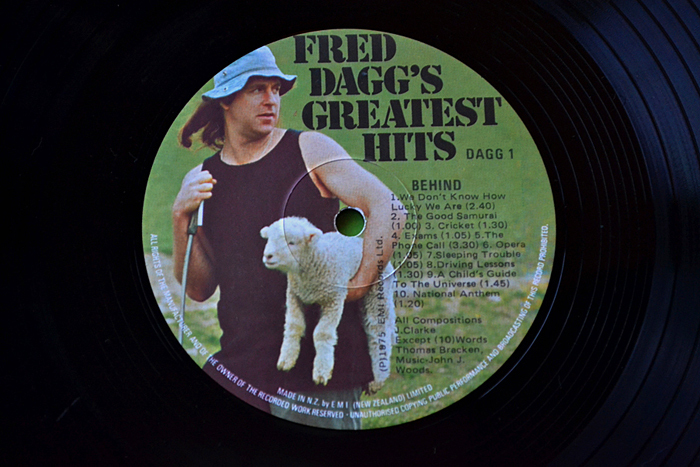 Stuff that up your blood-soaked jumper, Dunedin City Council. DCC takes the knife to Ratepayers’ private wealth, there’s no sign of let up. Blunt force trauma, gushing blood and the decimated entrails of a city once thriving. The squalid recent history of Dunedin City Council is one of incompetence and worse : failed schemes, massive overburden of debt, inability to prioritise, budget and project manage, crippling levels of deferred maintenance and upgrades for essential infrastructure, unprosecuted thefts, corruption in certain of the CCOs and serious questions about the holding company (last year, a ‘partial audit’), Otago power network assets burnt off (no safety and security of supply), a dead loss-making stadium and associated companies clawing $20million per annum off ratepayers (no valid explanation, just mindless spin), destruction of high class Taieri soils for housing sprawl initiated by city councillor with a private profit motive, trite succession of gormless city councillors lining own pockets/inflating egos at the council table – leaches and nematodes have more credibility. On it goes at DCC. Otago Regional Council is debt free. OPINION Any progress towards one or more unitary authorities in Otago will be difficult, largely because of the region’s geography. 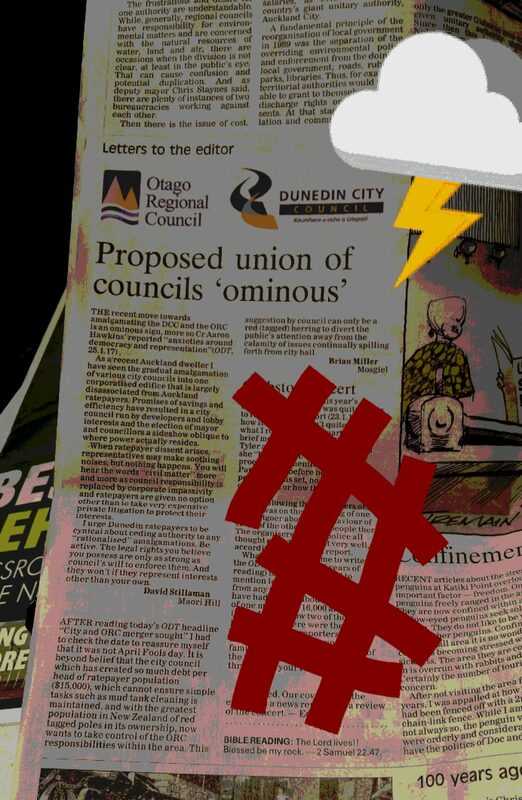 The Dunedin City Council this week ordered a report into a possible merger between it and the Otago Regional Council, and it would be surprising if proposals which might emerge make much headway with the Local Government Commission. ….Since 1988, the [ORC] has received a total of $148.9million in dividends and special payments from Port Otago. How the city must covet that cash. Given the city’s pressures on Delta/Aurora for dividends and the regional council’s hands-off attitude to the Port Company, it would seem, however, the regional council has been a wiser council-company owner. Opinion. 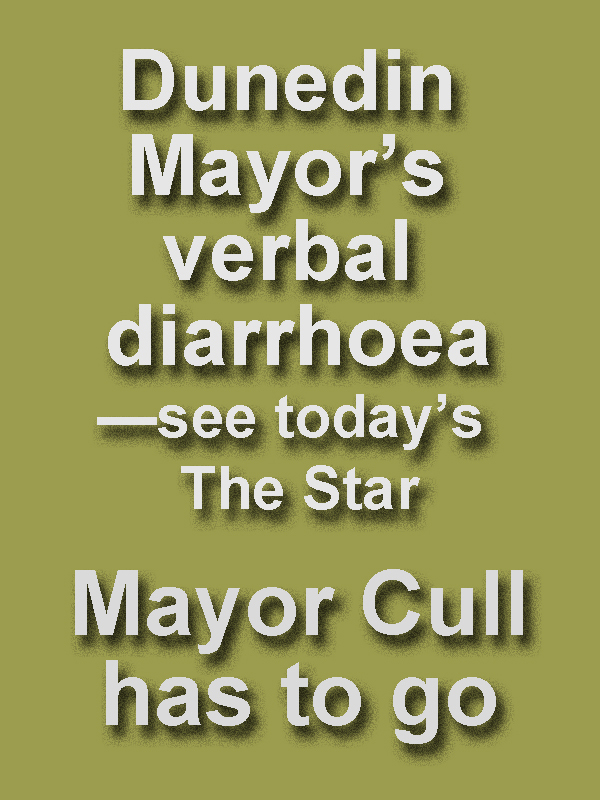 The Mayor is a disgrace. So yeah. Has kept Dunedin’s economy at a standstill since being elected to office. 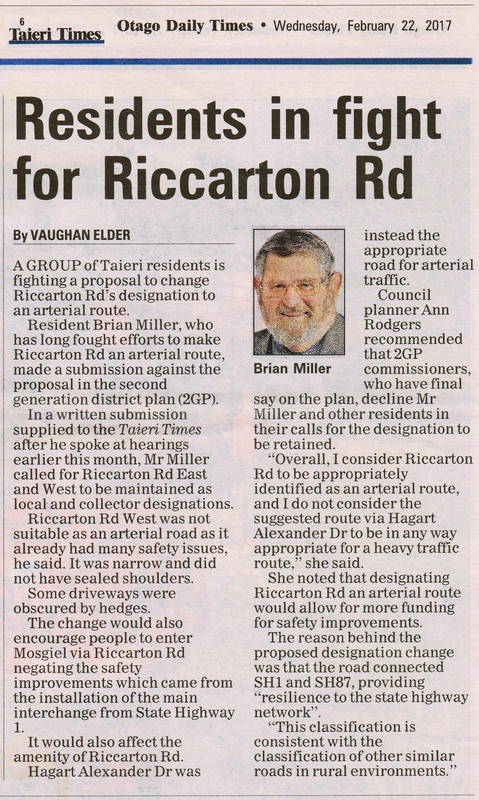 Deals in OBFUSCATION, hides behind deadbeat mouthpieces while practising a pronounced lack of fiducial responsibility to Ratepayers and Residents. Ending in chaos and disaster for those set to inherit ‘Dunedin’. Responsible for the lack of Health & Safety leading to an appalling eye injury at the DCC-managed New Year 2017 event held in the Octagon. Your main job, Mr Mayor, is to get the Otago power network and Dunedin’s water infrastructure, roads, reserves and community owned assets into first class working order. But actually, just f*** off altogether. Wanted: New leader with a cool business head, capable of rigour and empathy. In 2014 council consented for barn-fed, robotic milking dairy farm on the land opposite Havelock North water bores. As Havelock North recovers from the largest outbreak of water-borne illness in New Zealand in 30 years, Lisa Owen asks Hastings mayor Lawrence Yule how it happened and if the Council did enough to keep people safe. The Govt-subsidised Ruataniwha irrigation scheme will add 1000s of large ruminant animals into the Hawkes Bay. What could possibly go wrong? An ecology professor says council measures of water quality around Hawke’s Bay are lower than any he has seen before in New Zealand. A government-led inquiry launched today will look at how Havelock North’s water supply became contaminated and how the response was handled by local authorities. An estimated 4100 people have suffered from gastric illness following the contamination of the water supply, and more than 500 have been confirmed as due to campylobacter. Several people were hospitalised, and a coroner is looking at whether the death of an 89-year-old woman, who had contracted campylobacter, was from other underlying causes or was connected to the infection. In the latest round of tests, Hastings, Flaxmere and Bridge Pa returned clear results meaning the water there continued to be safe to drink. However, while the chlorine-treated water supply in Havelock North had also been cleared, a boil water notice remained there. Massey University professor Russell Death has studied freshwater in the broader Tukituki-Papanui-Karamu area, which includes Havelock North. He told Checkpoint with John Campbell macroinvertebrate community composition (MCI) values, which measured the general health of the water, were very low in the broader area around Havelock North. “A town water supply in New Zealand is infected by many of the pathogenic organisms that live in our water supplies, it’s not surprising at all – in fact, it’s inevitable,” he said. He said, normally, a very unhealthy river could present MCI values as low as 80, but the Hawke’s Bay Regional Council’s own measurements had found levels even lower. “The Hawke’s Bay Regional Council have done their own sampling around the Karamu catchment, and that’s where they’ve found MCI values down to 60 which, as I said, I didn’t realise MCI values could get that low.” He said students he had sent to the area had come back having seen dead animals on riverbanks and asked not to be sent to sample streams so badly affected again.